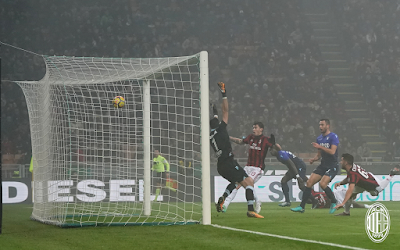 So with the controversy over Cutrone’s handball on Sunday still going strong, we get to face off against those same angry birds again tomorrow. Only this time, it’s the Coppa Italia semifinal, first leg, and this time I honestly don’t care about the result. It’s not just because it’s a midweek game and I’ll be racing home from work just to try to catch part of it. It’s just that for the rebuilding process, focusing on the league and earning a European spot that way is a much more productive goal at this point than hoping that all of the ref calls go our way for a measly Europa League spot from the Coppa Italia. So even if Lazio are certainly not going to be so nonchalant, I’m fine just relaxing and enjoying the match. 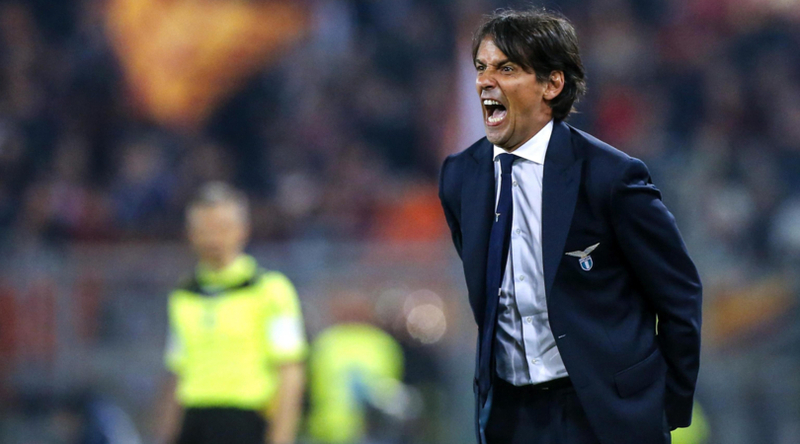 Inzaghi was very angry about Cutrone’s goal, and he’s had plenty of ref calls to be angry about this season. I honestly can’t blame him. I expect that he and his team will turn that anger into a fierce performance, one we are not likely to be on the positive side of. Plus, Immobile is back, and he is Milan’s personal curse. So all of those goals we expected on Sunday are likely to come tomorrow. Milan are riding high on the wave of a successful performance or two or three. With or without the help of the referee, Sunday’s match was a moral victory… wait, that’s morale victory… or victory for morale… you get the point. I hope that the players are able to focus and at least put up a good fight tomorrow. Especially since Kalinic is fit, and we know he’ll start even when his grandkids are more fit and able to score. So that’s two strikes against us – the return of both Immobile and Kalinic. But who cares? We got the three points in the league, that’s what we needed most. We have to go to the Stadio Olimpico next month and play them again in their house, the odds of us pulling off wins in both legs are very much stacked against us anyway.